According to certain data and collections, this list of the best states for statisticians is important for finding a new place to live and work. I didn’t enjoy my statistics class in college, so anyone who did is probably a much more numbers-oriented person than I. I don’t care about math; I was a journalism major and it didn’t matter to me. However, statistics is applied math, which is far more interesting to me than something like calculus. I can imagine the feeling I get when I see too many numbers is a similar feeling to when a math person like a statistician looks at too many words, but that could be a massive overstatement. All I know is I can’t be enthusiastic about data like some people can. It seems like begin statistician isn’t easy because you have to deal with data analysis constantly. 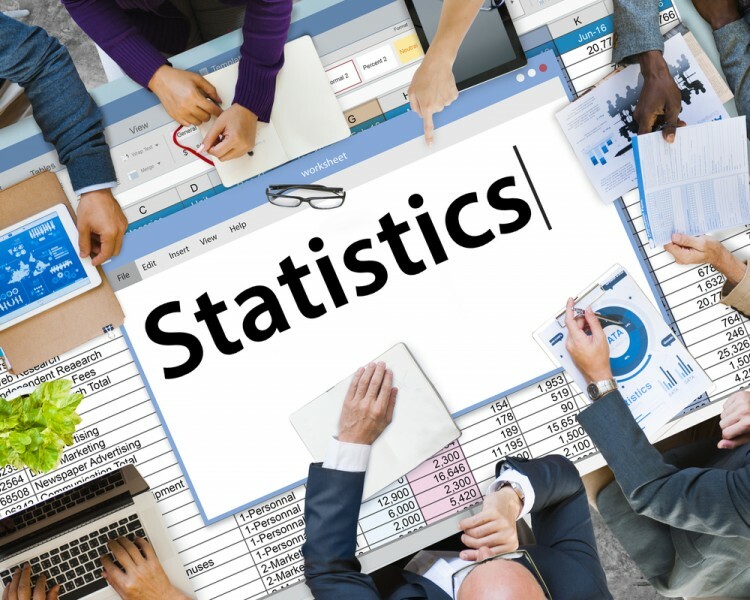 Statisticians help solve problems with calculations in a variety of sectors, like business, engineering, healthcare, and more. It requires rigorous classes in school to get you a degree in order to enter the field. Such a difficult job requires a payoff that makes it feel worthwhile, which is why we’ve put our stats hats on and collected data to help you figure out the best places to live and work. It’d be interesting to check out if any of these states are also on the list of the Best States for Mathematicians. In order to create this list, we used the Bureau of Labor Statistics to find the average annual salary, average hourly pay, and the number of statisticians already working in each state. Another important thing to consider is the cost of living because even if your salary is average nationally, if you live somewhere that has a higher cost of living your salary is basically less. We collected the cost of living index for each state from the Missouri Economic Research and Information Center. We took the average of the annual salary and the cost of living index to rank each state. The states with the highest salary and lowest cost of living are ultimately the best. Collect your resumes, pack up, and get ready for the best states for statisticians.